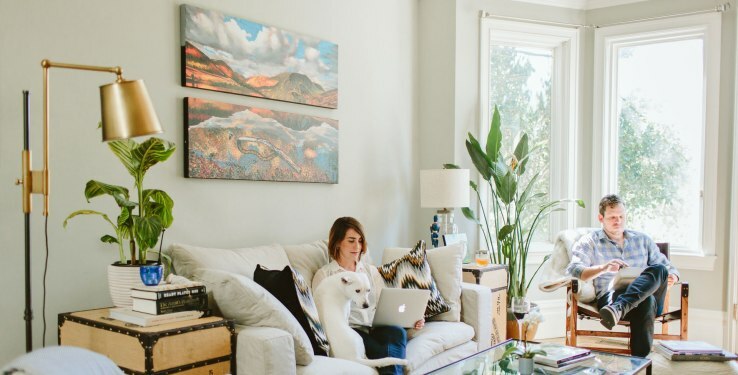 Technology has made buying stuff for your house a whole lot easier to do on a whim, but there haven’t seemed to be quite as many advancements in terms of ensuring that what you buy actually makes your space look good. The startup announced this morning that they’ve closed a $23 million Series B round led by Advance Venture Partners. previous investors including Norwest Venture Partners, NBCUniversal Cable Entertainment and Comcast Ventures also participated in the round. The company has raised $33.75 million to date.